Ms. Nyaradzayi Gumbonzvanda, Secretary General of World YWCA and Goodwill Ambassador for the African Union’s Campaign to End Child Marriage. Dr. Anita Raj, Director of University of California San Diego’s Center on Gender Equity and Health and Professor in the Division of Global Public Health. The session acknowledged the fact that Member States adopted the first every resolution on child early and forced marriage at the Human Rights Council in June of this year. The States presenting the resolution were: Argentina, Australia, Austria, Armenia, Albania, Algeria, Andorra, Angola, Belgium, Benin, Bolivia, Bosnia, Botswana, Brazil, Bulgaria, Burkina Faso, Cambodia, Chad, Congo, Cuba, Czech Republic, Canada, Chile, Costa Rica, Croatia, Cyprus, Denmark, Djibouti, DRC, Egypt, El Salvador, Eritrea, Estonia, Ecuador, Ethiopia, Equatorial Guinea, Finland, France, Georgia, Germany, Greece, Guatemala, Ghana, Guinea, Haiti, Hungary, Honduras, Iceland, Italy, Ireland, Ivory Coast, Jamaica, Japan, Jordan, Kenya, Korea, Kyrgyzstan, Latvia, Liechtenstein, Lebanon, Lithuania, Luxembourg, Madagascar, Malta, Moldova, Monaco, Morocco, Mozambique,Maldives, Montenegro, Namibia, Netherlands, Norway, New Zealand, Nicaragua, Palestine, Panama, Paraguay, Peru, Poland, Portugal, Romania, Rwanda, Senegal, Serbia, Singapore, South Sudan, Sierra Leone, Slovakia, Slovenia, Somalia, Spain, Sweden, Switzerland, Tajikistan, Timor Leste, Togo, Tunisia, Thailand, Turkey, United Kingdom,Uganda, United States of America, Uruguay, Venezuela, Yemen, Zambia. Imagine – child early and forced marriage was not part of the Millennium Development Goals. The first international day of the girl was celebrated on October 11, 2012 (10.11.12) Child early and forced marriage was part of the agenda of the first international day. 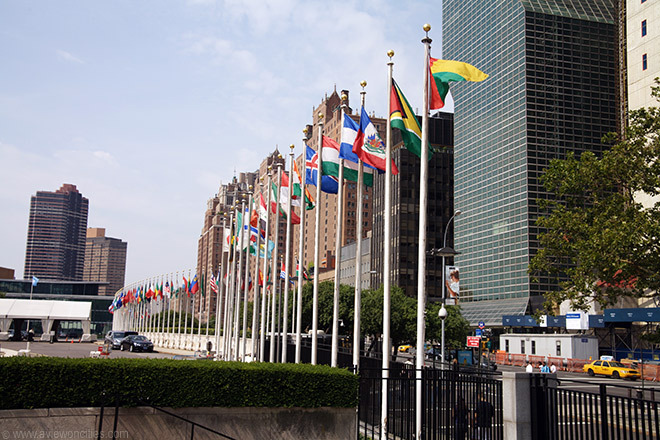 In June 2014 there was the first ever UN Resolution. Target 5.3 of the Open Working Group – Sustainable Development Goals Outcome Document ‘eliminate all harmful practices, such as child, early and forced marriage and female genital mutilations.’ In the website Girls not Brides you can see the human rights, gender equality, education, health and economic advantages to be had in eliminating these practices. This entry was posted in Girls and tagged Child early and forced marriage, Girls.